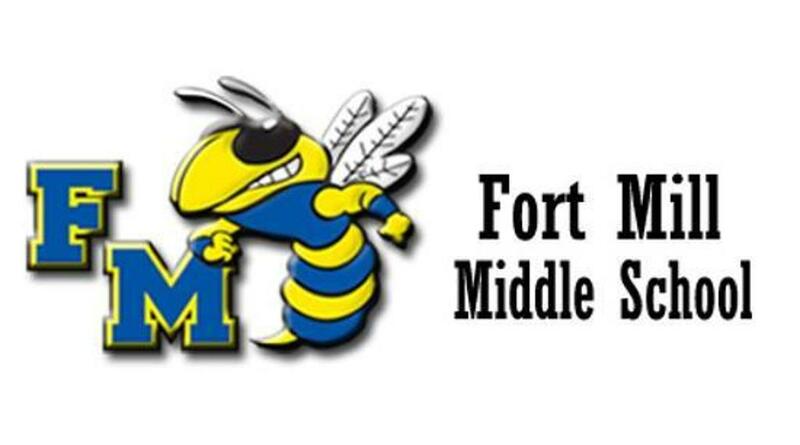 THANK YOU for trying out for the Fort Mill Middle School Girls Soccer team for the Spring 2017 season! We were impressed with the level of focus and hard work exhibited by each player. Unfortunately, we are faced with the tough decision of picking a limited number of players. This season we faced a tremendous challenge with a highly competitive group of players. The coaching staff has made every effort to make the tryouts a fair process for every student. We understand that not making a team is a disappointing time in our lives. It is also a time to hold your head high and to be proud of your accomplishments. For those who have not been selected for this year’s team, we encourage you to try again next year. Please continue to practice and play to the best of your abilities. Work on the things that will make you a better soccer player. Again, I want to thank you and applaud the effort given by each player throughout the pre-season and tryout process.